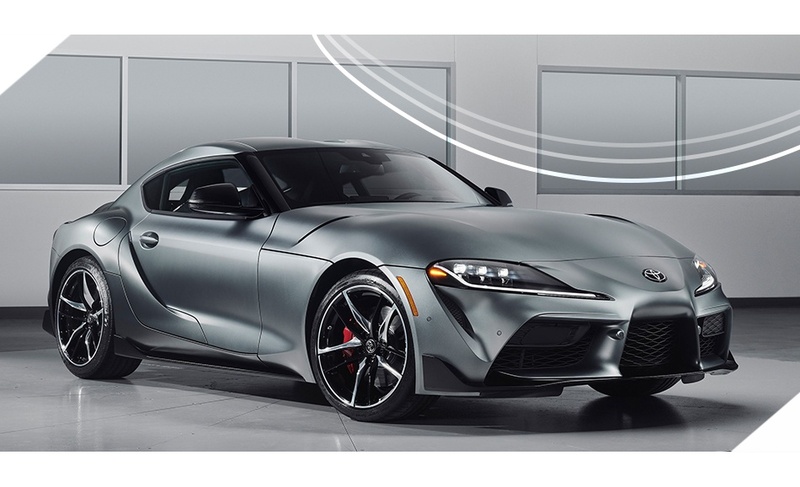 The all-new 2020 Supra is Toyota’s latest sports car that racing enthusiasts have been waiting for. Since it was first developed and driven on the streets, its stoles the hearts of racing fans and enthusiast alike. It comes preloaded with premium features and reminds everyone just how much Toyota has evolved since its inception. 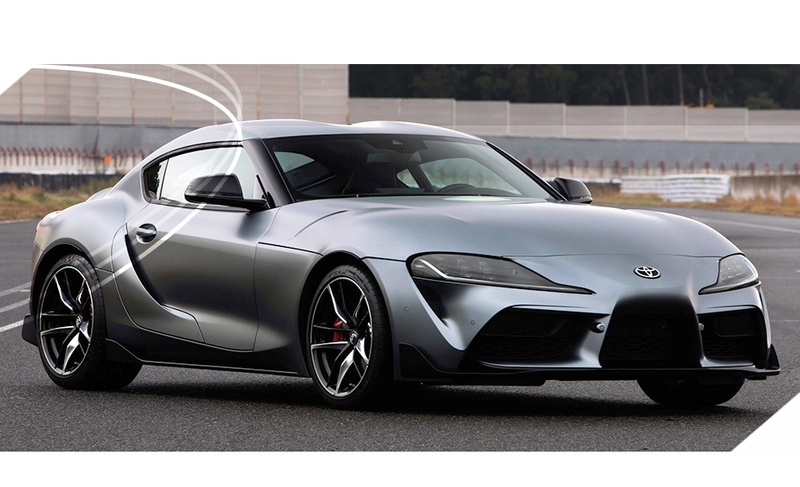 The all-new 2020 Supra is aggressively styled and inspired by Toyota’s Calty’s FT-1 concept. The vehicle was carved out to perfection and conveys its raw racing power and a lineage of Toyota’s sports cars. It uses the fifth generation of Global GR architecture and is carefully tuned by an in-house motorsports team that tracks and monitors performance in sports vehicles. The menacing exterior is sculpted to provide you with maximum control and balance during high speeds racing. Embedded underneath are racing-inspired leather seats who blends well with the driver-centric centre console. The asymmetrical seating arrangement envelops the driver and passenger and provide an experience unlike any other. The all-new 2020 Supra was designed with racing devotees in mind. It comes ready with a 3.0-litre twin-scroll turbocharged inline 6-cylinder engine that can produce up to 335 of hp and 365 lb-ft of torque at any given time. During speed tests, the Supra performed amazingly well by going from 0 to 96 km/ in 4.1 seconds. Its rear wheel configuration, 50/50 aerodynamic weight distribution gives and a low centre of gravity gives the driver the exhilarating sense of pure pleasure. It’s also comes paired with a quick-shifting 8-speed automatic transmission and manual control paddle shifters for an enriching experience. And for maximum traction around the corners, the Launch Control functions provide powerful boosts at lighting-quick up or downshifts. The GR is well deserved on this iteration of Supra. The 2020 GR Supra come equipped with the right technologies for an exhilarating experience. It has a built-in 425-Watt 12-speaker Premium JBL Display Audio system, 8.8-inch crystal clear high definition display integrated with Sirius XM Satellite Radio and untethered Apple CarPlay. 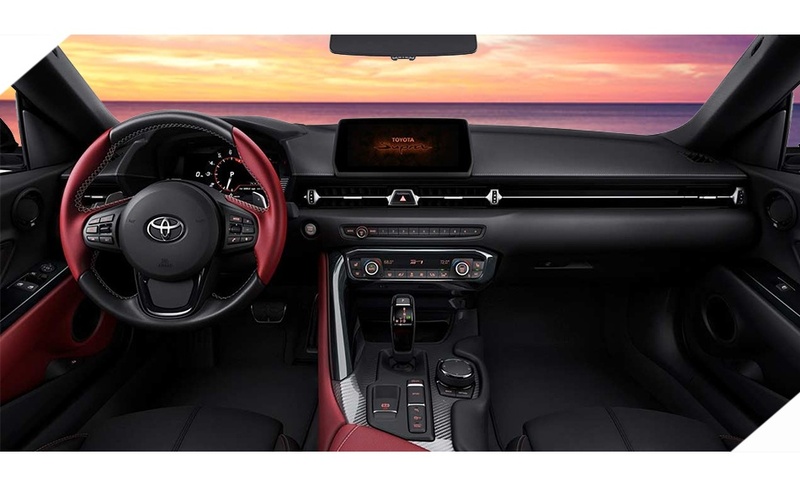 In additions, the all-new 2020 Supra provide a concierge-like with features such as wireless charging, remote locking/unlocking, roadside assistance, integrated garage door opener, keyless entry, dual automatic climate control, stolen car locator, navigation with over the air updates among many more features. For the sports enthusiasts, a fully digital gauge the tachometer, and shift-timing indicator gives you all critical information for a great driving experience. An optional full-colour Head-Up Display is available to project vital driving information that keeps your line of sight in front of you. The 2020 Supra is a complete package. It has advanced safety systems that work invisibly behind the back to ensure you are protected in case of any unforeseen circumstances. This wonderful beast comes equipped with forwarding Collision Warning, Automatic Emergency Braking with Pedestrian Detection, full speed Dynamic Adaptive Cruise Control, Lane Departure Warning System, Road Side Assist, Parking Sonar with Rear Collision Warning, Blind Spot Monitoring with Rear Cross Traffic Alert, a Tire Pressure Monitoring System, an Adaptive Front Lighting System with Automatic High Beam function, eight airbags, including driver and passenger knee airbags, a backup camera, and much more. 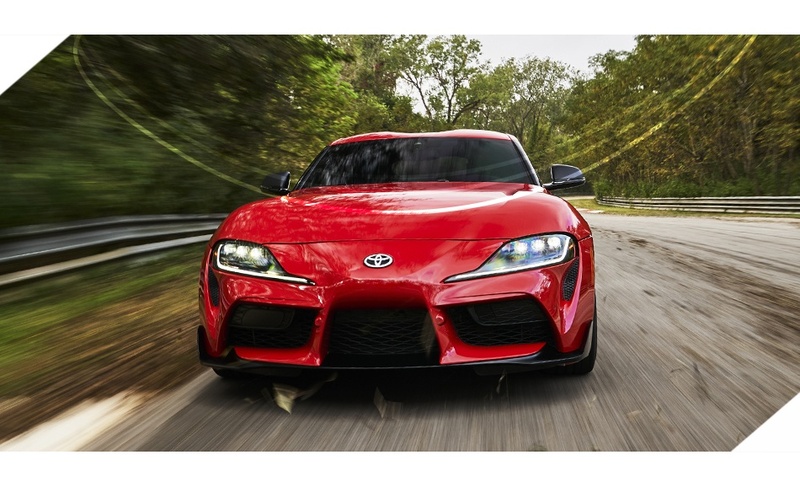 For more Info on the 2020 Toyota Supra GR, fill out the form below.